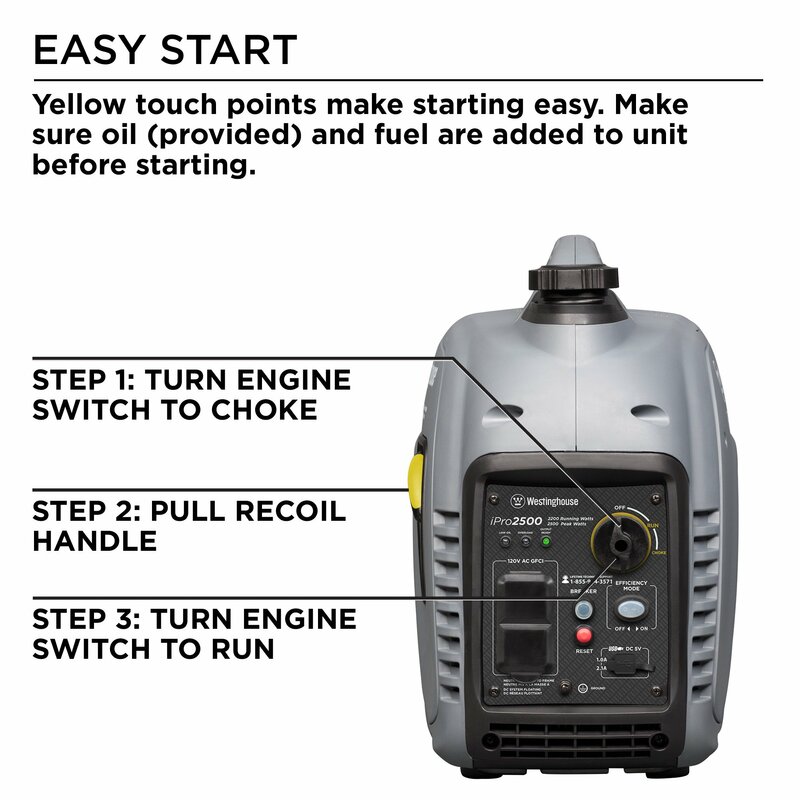 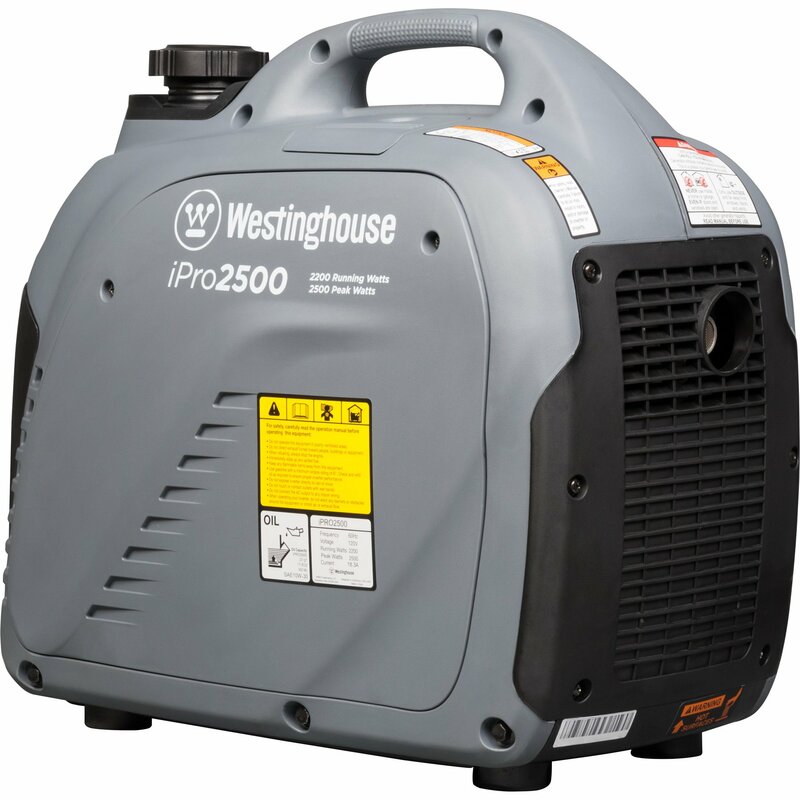 The dependable iPro2500 gasoline powered portable industrial inverter generator offers a variety of premium, innovative features at a value that cannot be beat. 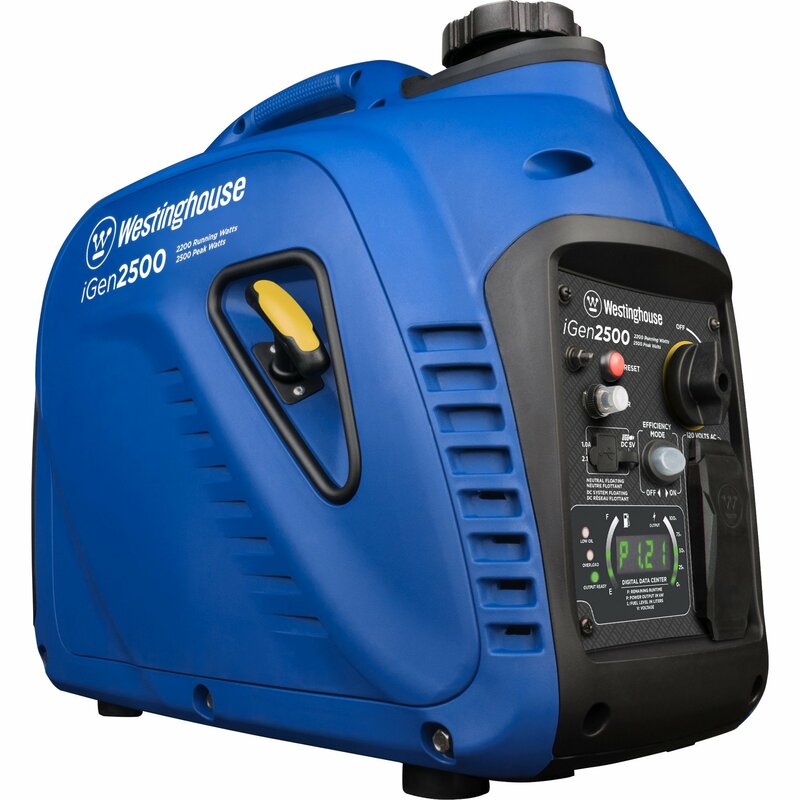 The iPro2500 is designed with GFCI outlets to meet OSHA’s requirements for job sites, making the unit perfect for industrial applications. 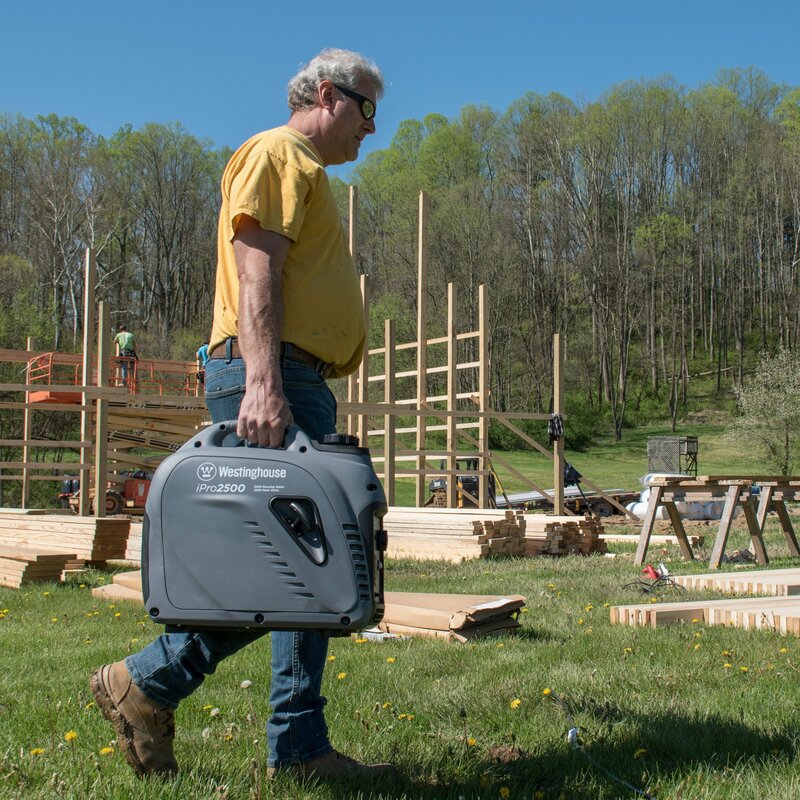 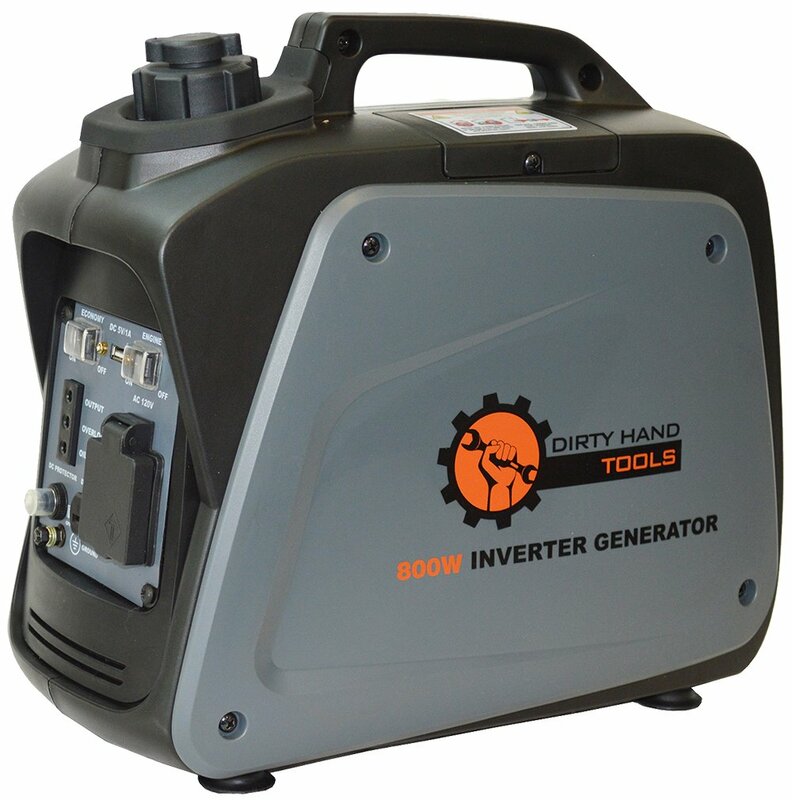 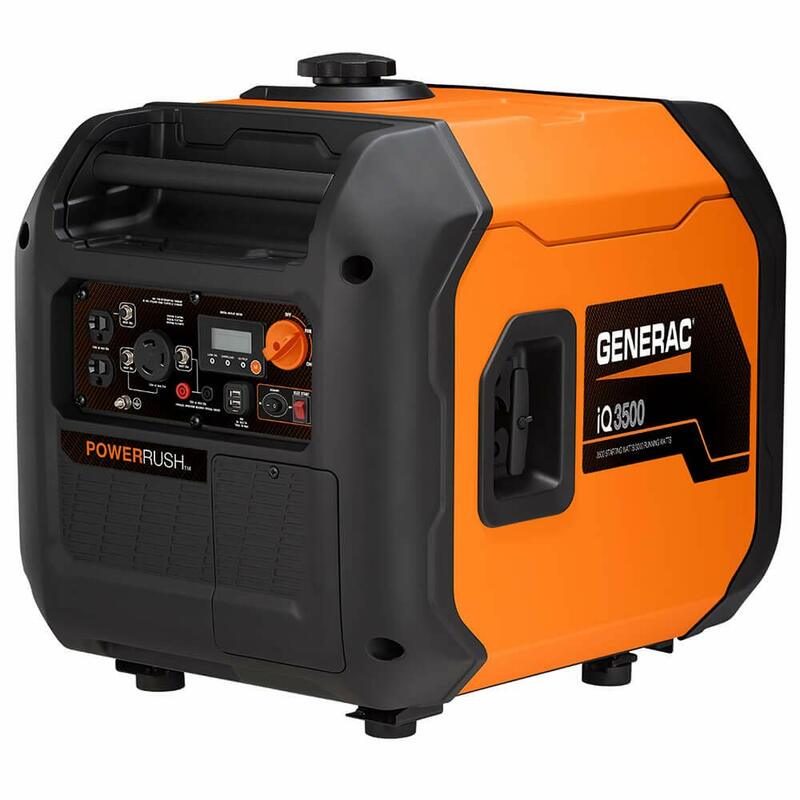 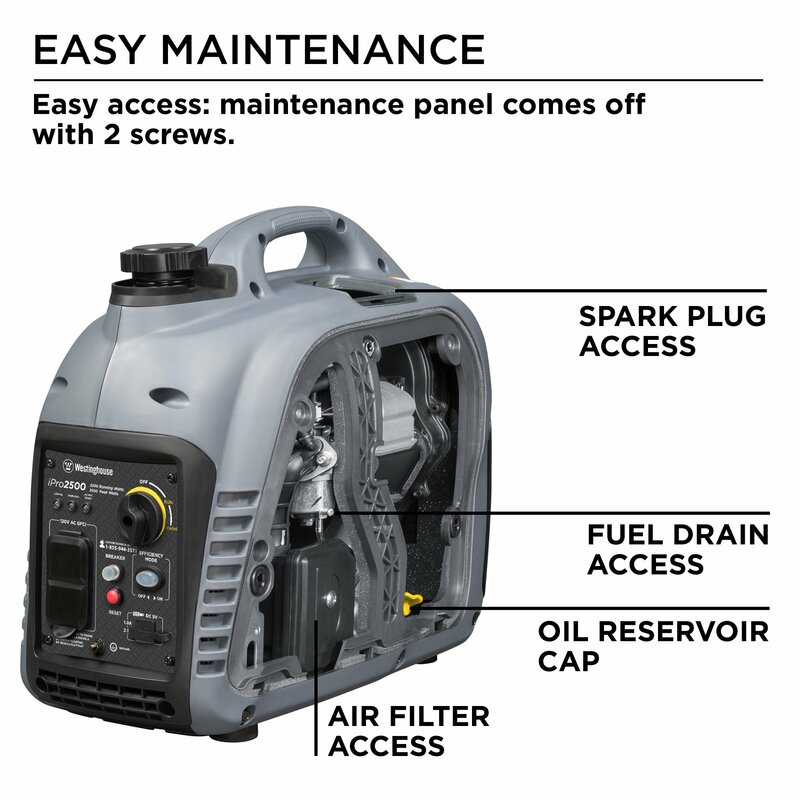 Alongside its simple plug-and-play functionality , the iPro2500 is lightweight and compact, making it much easier to transport than traditional generators. 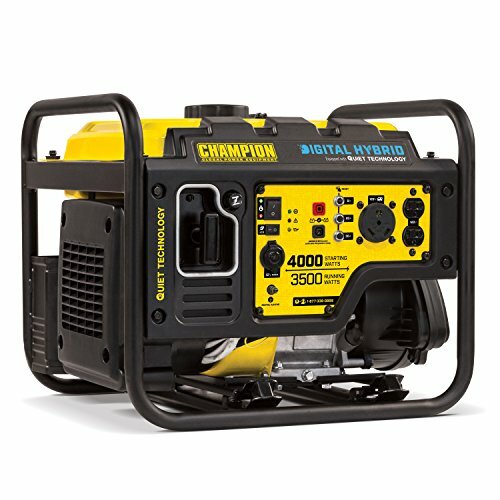 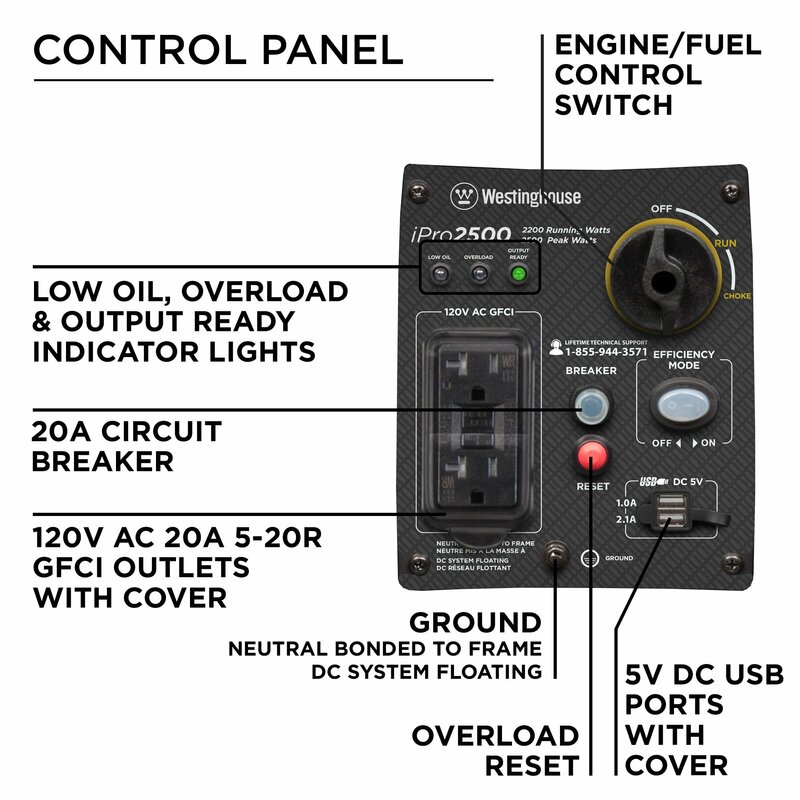 Built-in USB outlets and two 120V household power outlets safely and conveniently get you the high quality power you need to use all of your tools, equipment, and electronic devices. 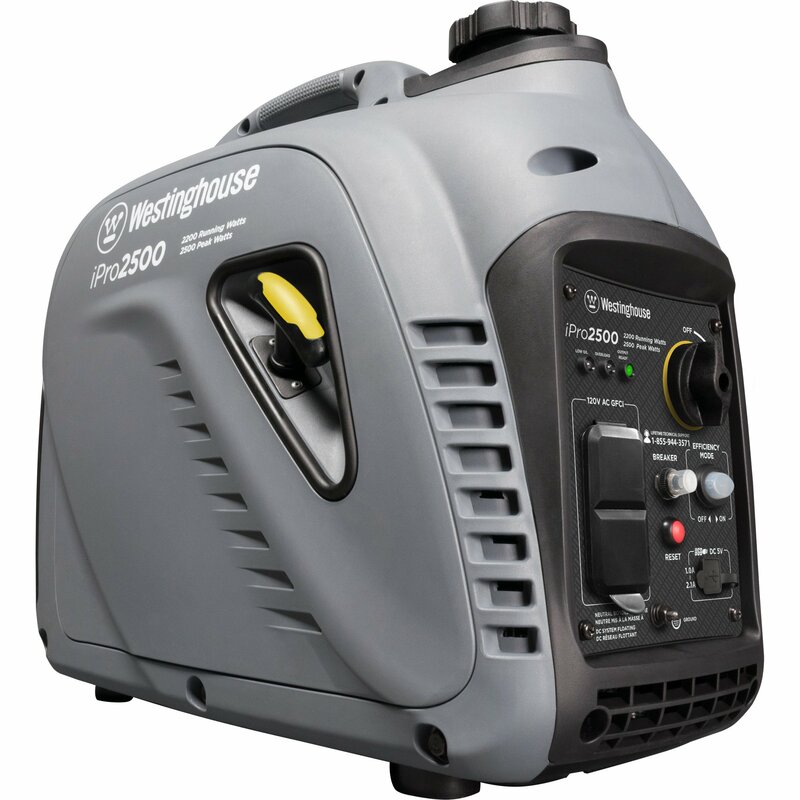 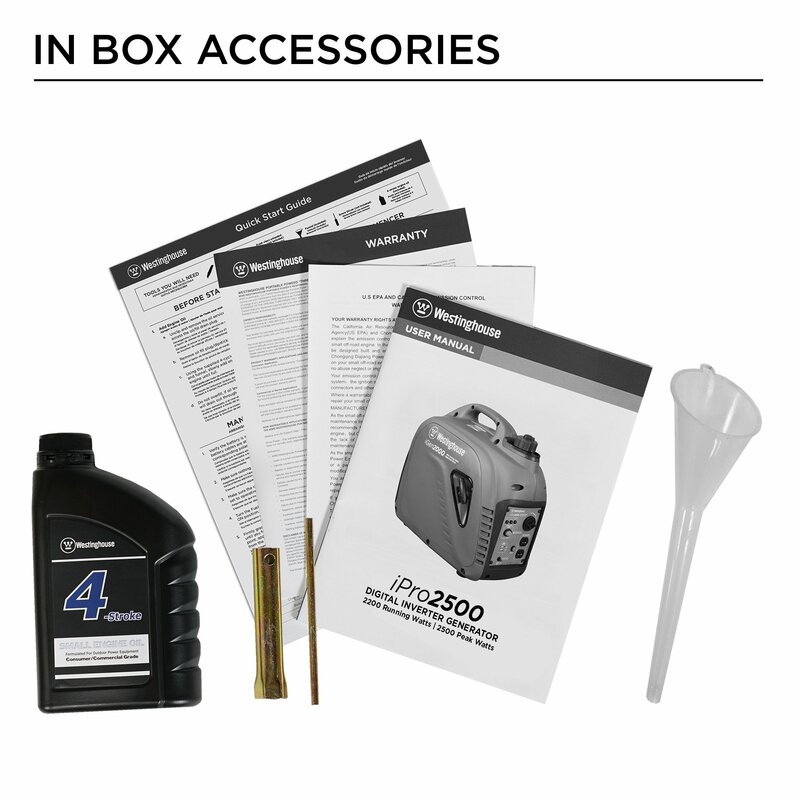 The iPro2500 features a three year warranty and lifetime technical support.